When ‘Guru’ was first displayed in Auto Expo 2016, it was a big head-turner. 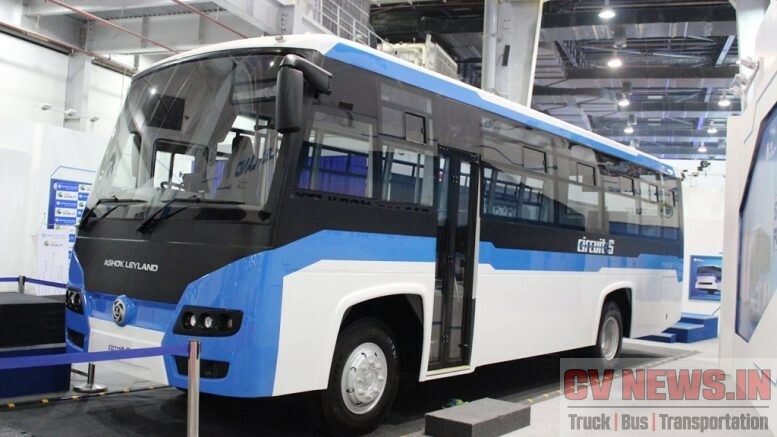 Reason being, Ashok Leyland already have ‘Ecomet’ and ‘Boss’, both in the same segment of Guru – Intermediate Commercial Vehicle (ICV). Also Boss, which was launched in the third qtr of 2013 – 14, was just 2 years old and was doing extremely well in sales. So a new truck wasn’t anybody’s expectation. 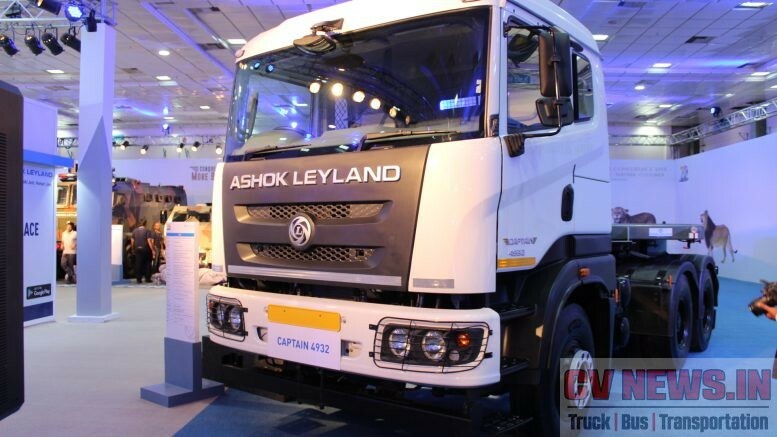 With already two products , Ashok Leyland launched ‘Guru’, its third product in ICV trucks. There was ambiguity, but Ashok leyland was confident to position Guru in a right place to cater to right application. We are sharing with you some insights on the intended product position and its application. 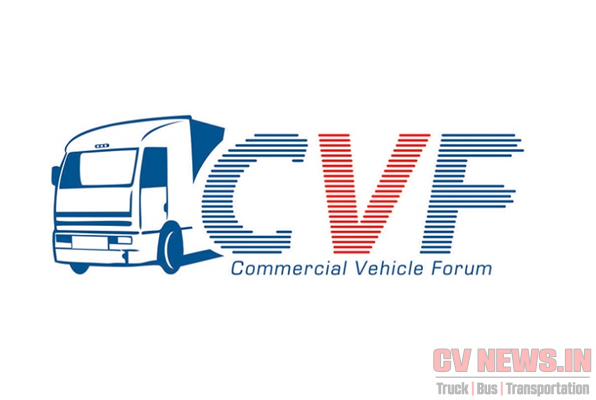 Indian ICV truck segment has a Total Industry Volume (TIV) of ~45000 units. And out of this the, 10T to 12T GVW truck volume is ~30000 nos. Ashok Leyland has a modest presence in this segment with a market share of around 21% ( Segment is lead by Eicher with a market share of ~36%). This segment has various applications like vegetable carriers, market load, cement and construction material carrier, white goods, parcel carriers, reefer containers etc. Since the application is different and so are the trucks. Boss is positioned as premium offering for over load/long distance application and Ecomet is positioned for over load application. And the left out is the rated load application like Courier, live stock carrier, parcel carriers and Guru finds its space there. 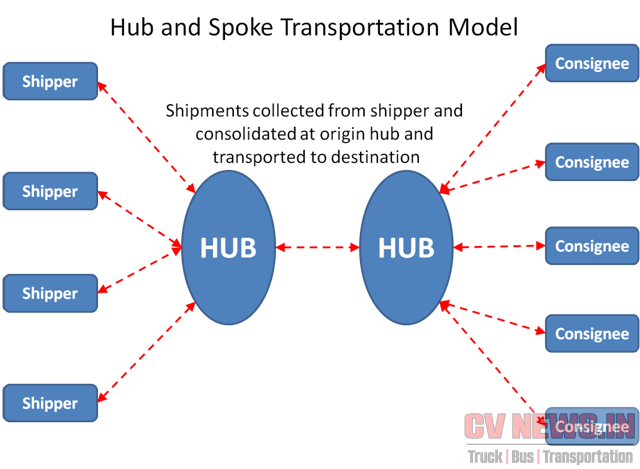 Similarly while the Boss and Ecomet is suggested for Hub – Hub transportation, Guru is proposed for Hub – Spoke – Hub transportation. This means the truck shall be mostly used with in city where there is strictly “No over load” condition and will be operated within a radius of 150 Kms to 200 Kms. Rated load application has specific KBF’s like higher turn around time, better fuel performance etc. Guru is designed and is addressing each and every KBF’s in rated load application. Guru is available in both 12T and 13T GVW with varying load body options of 17ft, 20ft and 22ft. 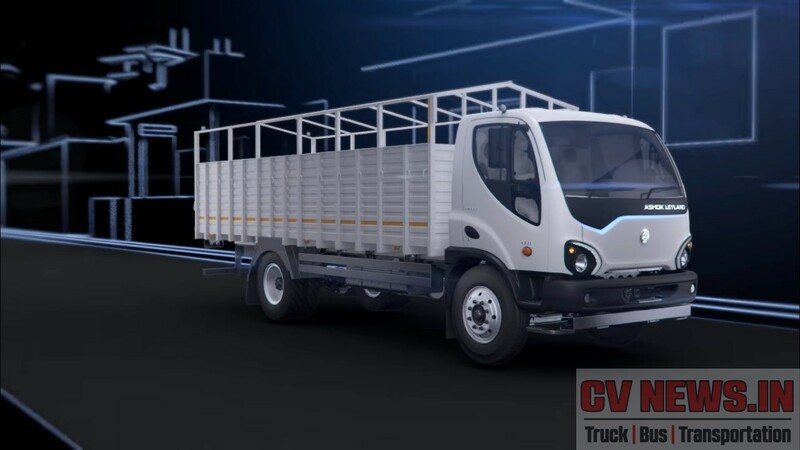 Ashok Leyland claims ‘Guru’ is the lightest truck in its category, means, has the lowest Un Laden Weight (ULW) and has the highest payload (PL). The lowest ULW truck in the 13T segment is Eicher Pro 1110 XP and Guru is lighter by more than 120 Kgs for a similar load body size. This makes Guru to carry higher payload and deliver class leading fuel efficiency. 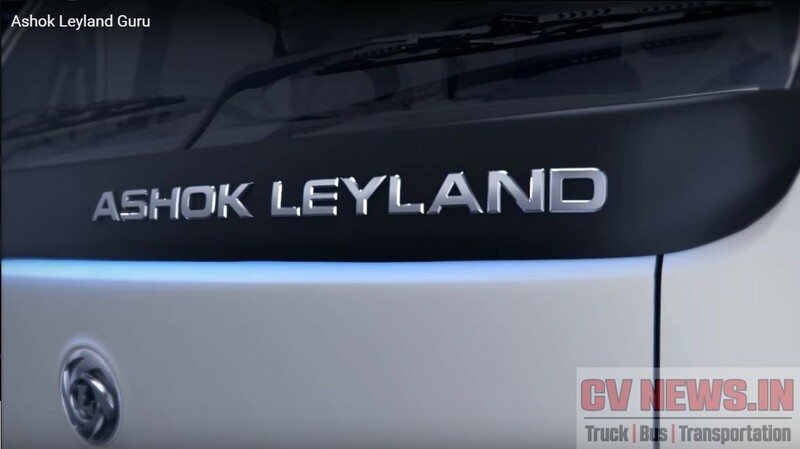 Ashok Leyland is aiming 10% more fuel performance, than the best in market. In-order to deliver best in class fuel efficiency, Guru is offered with H series 3 cylinder engine with Unit Pump Common Rail System (UPCRS). This is the first 3 cylinder engine from Ashok Leyland and Guru is also first truck to have Delphi UPCRS system next to Mini Truck Dost. Engine develops 115hp of power at 2700 rpm and 320 Nm of torque between 1500 and 2200 rpm. 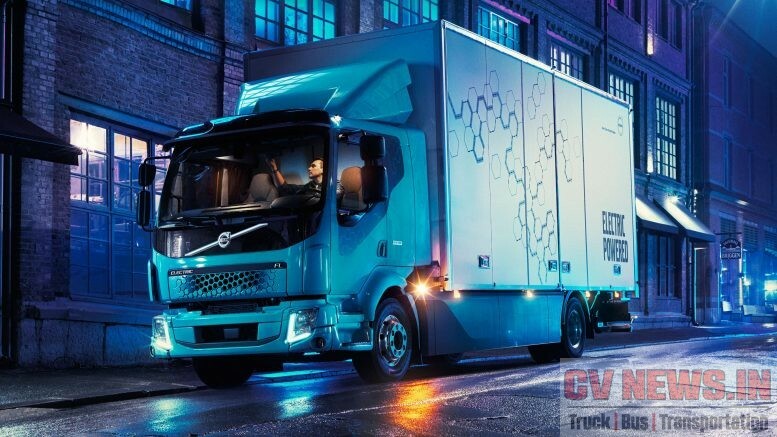 Currently the truck is available in BS3 and its understood that BS4 will be available from April 2017 with EGR. 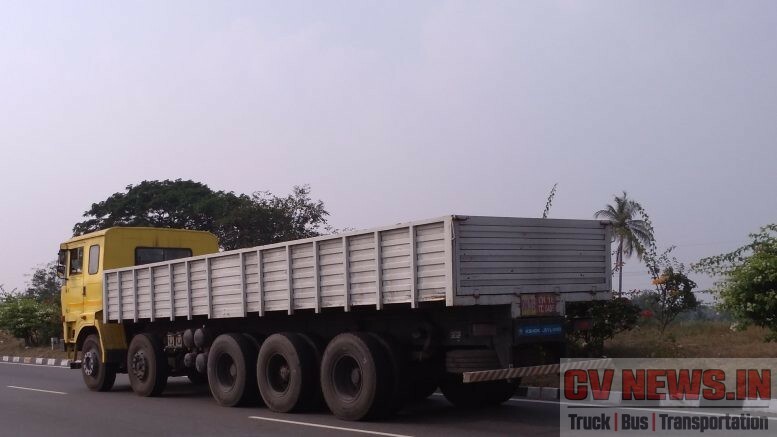 One BS4 truck was in display during the Chennai launch as well. The 6 speed over drive gear box has newer gear ratios and complimenting with it is, newer rear axles from Meritor. The drive line is optimised for rated load and for better fuel performance. 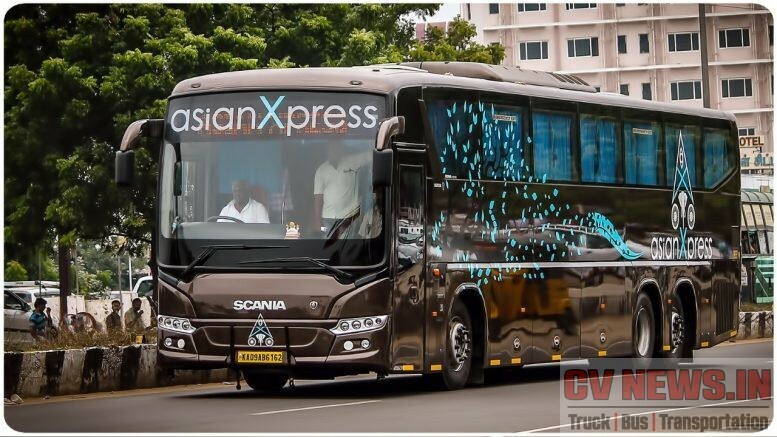 Though Guru is available as day cabin, it has sleeping provision for drivers as well. 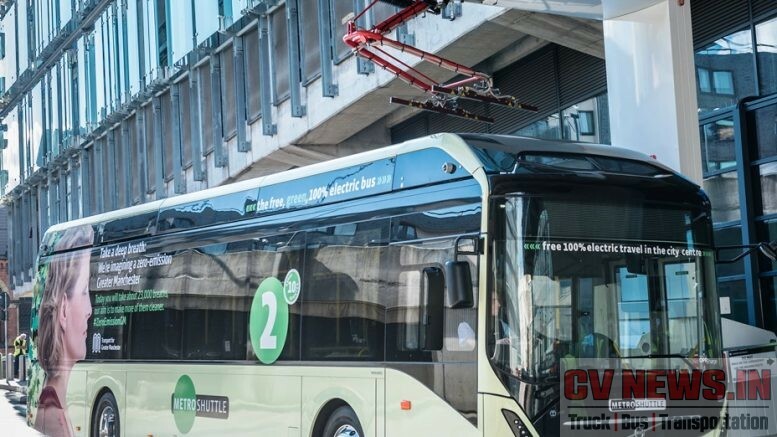 The cable shift Change Shift Operation (CSO) is now pushed towards front, making provision for drivers to rest. Seating is more comfortable and Guru has a larger and wider windscreen making it to have best all round visibility. The truck is available in both AC and Non AC versions. Truck also features, music system as standard fitment. Styling of Guru is something very unique and we would like to call it, a bold move to bring a production version with an asymmetric front facia. Ashok Leyland has done a stellar looking facia’s in the past and Guru is the best with a simple round head lamps. Not to miss, the signature lamps which are a thoughtful feature, which can be used as parking lamps. Ashok Leyland, launched Guru at its Corporate office, Chennai and post which the truck is getting launched in various cities across India. 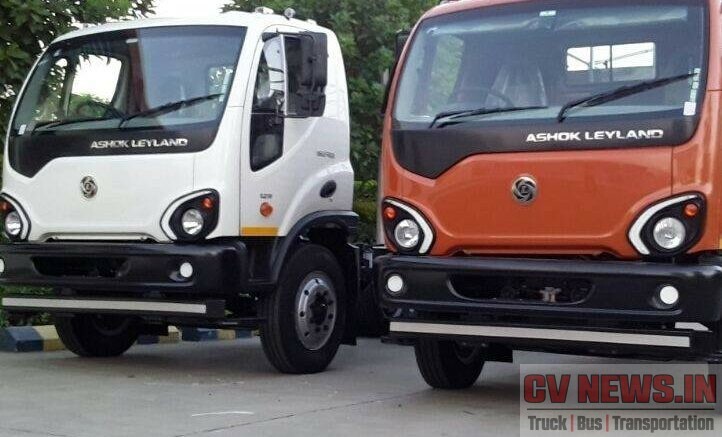 Ashok Leyland is following the same strategy – micro launches, as in the past it did for Boss. 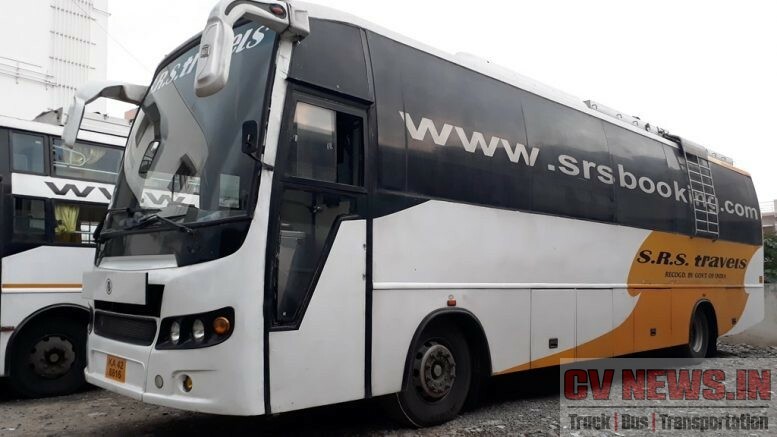 Apart from tier -I cities, truck is currently getting launched in tier II cities like Coimbatore, Indore, Madurai, Pune, Hyderabad etc, and this ensures right Customer’s are engaged. Guru is priced above Ecomet and below Boss at a price tag between 14.35 lakh and Rs. 16.72 Ex showroom Chennai. Tyres 8.25R20, 16 PR radials. 1 Comment on "Tight squeeze – Right Place. Read how Ashok Leyland is smartly positioning ‘Guru’"
received here, certainly like what you are stating and the best way wherein you say it.